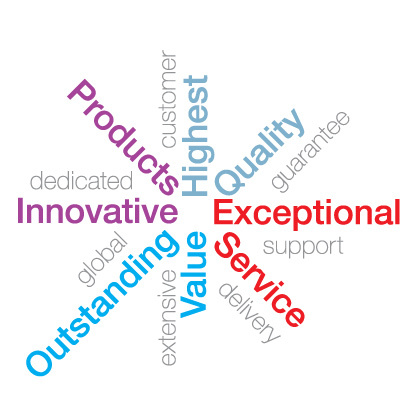 We deliver innovative products of the highest quality combined with outstanding value and exceptional service. Established in Hong Kong in 1948 and later in the UK in 1962, the Laltex Group has been in business for over 50 years. Based in the UK, we supply products from across our 7 divisions to the wholesale, retail and promotional markets on a national and European level. Working alongside our China and United States offices we source from a global network of suppliers to bring you innovative products from around the world, ensuring that we continually offer you imaginative products with outstanding value. Our divisions; RJM, Lloytron, KS Brands, Laltex Promo, Pencom, Bags HQ and Source It, each specialise in dedicated, specific product areas so that we continually bring you desirable, current products of the highest quality. Our range of over 7000 product lines include small domestic appliances, lighting, personal care, fashion accessories, clothing, nightwear, footwear, umbrellas, promotional items, bags, conference folders and bespoke promotional merchandise.